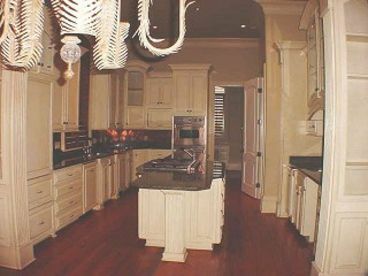 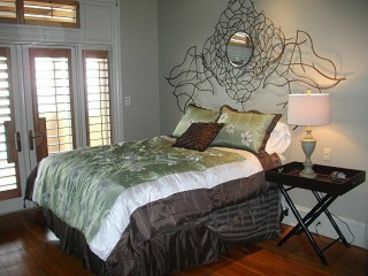 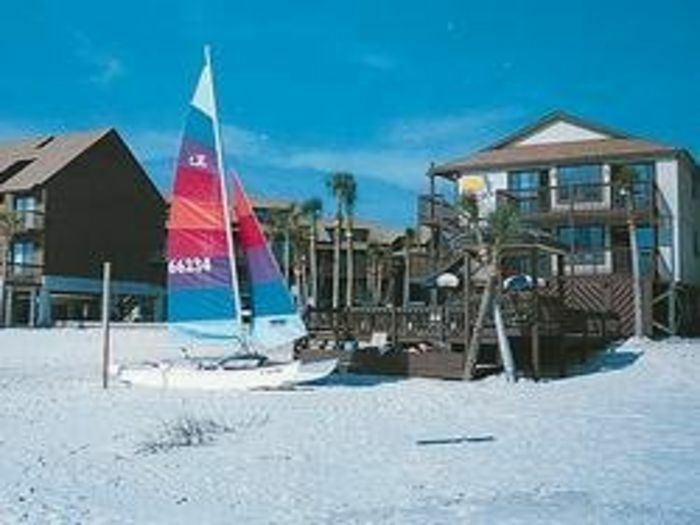 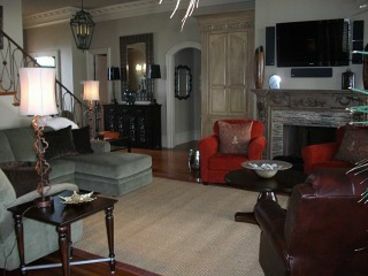 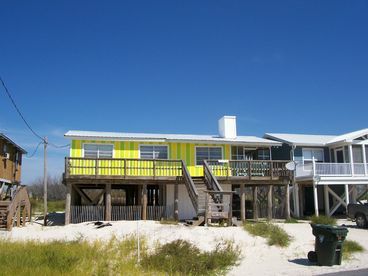 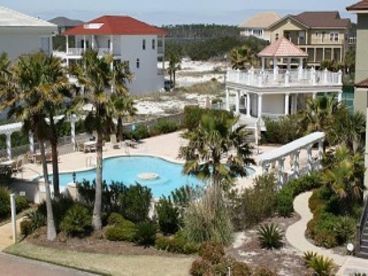 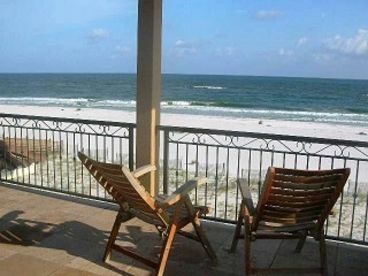 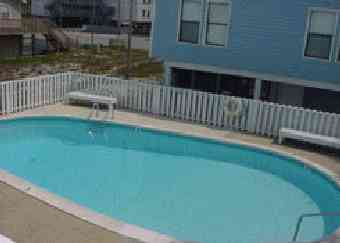 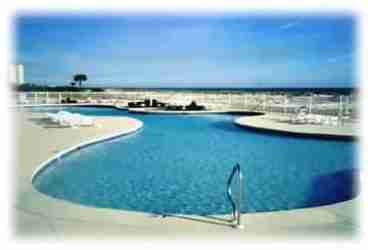 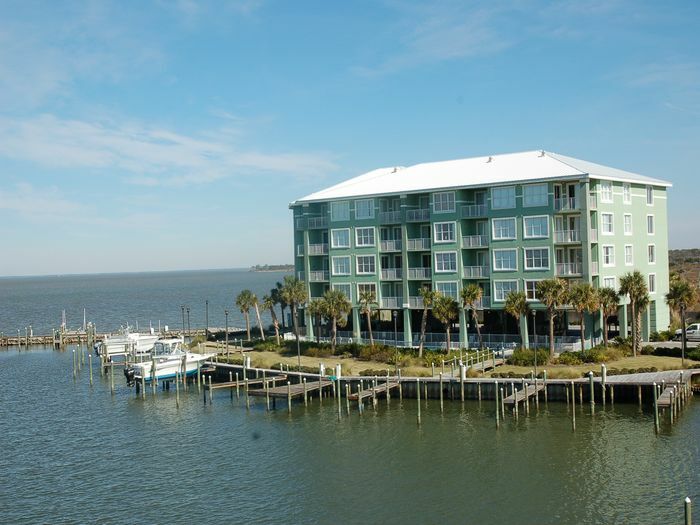 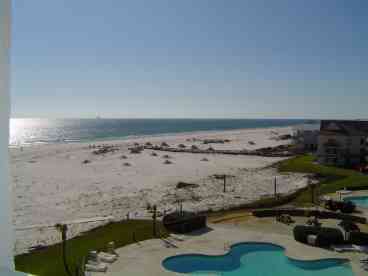 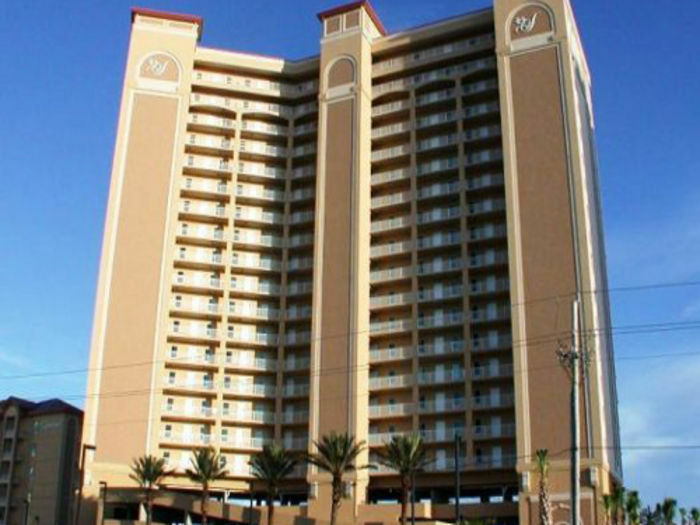 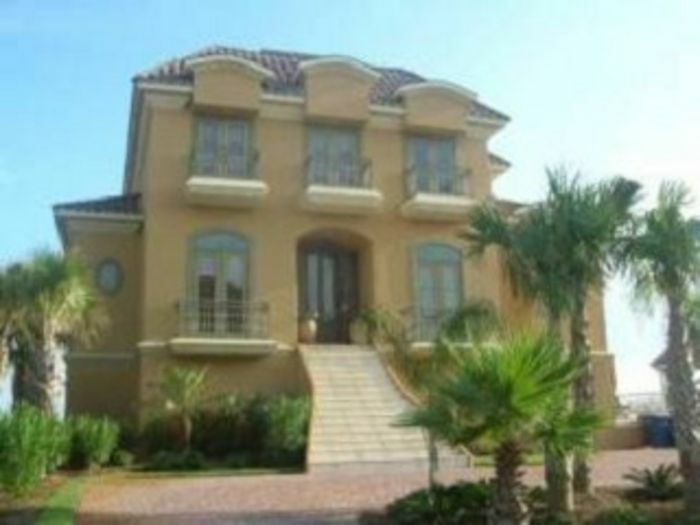 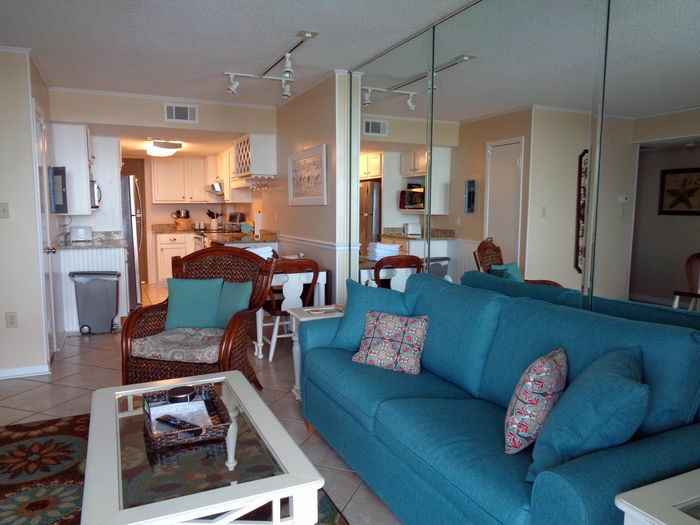 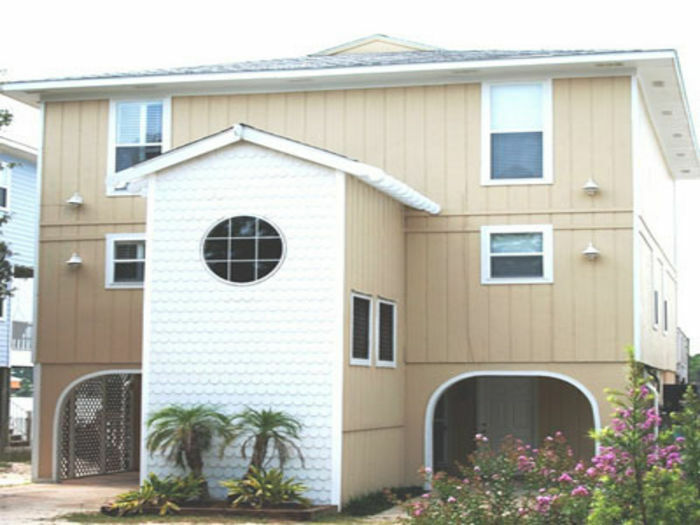 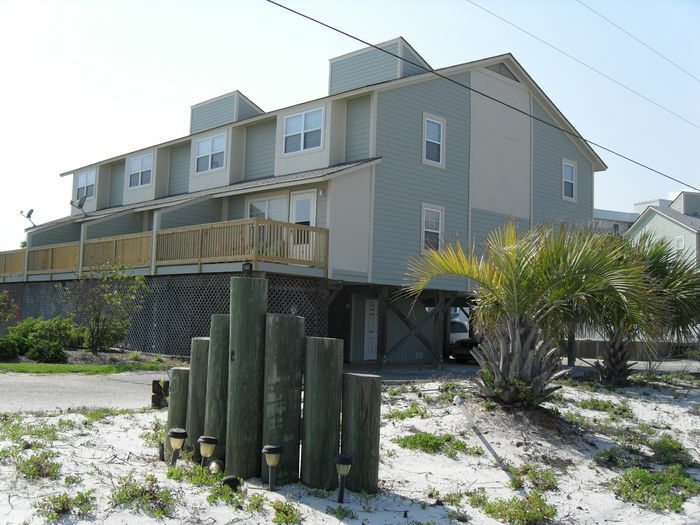 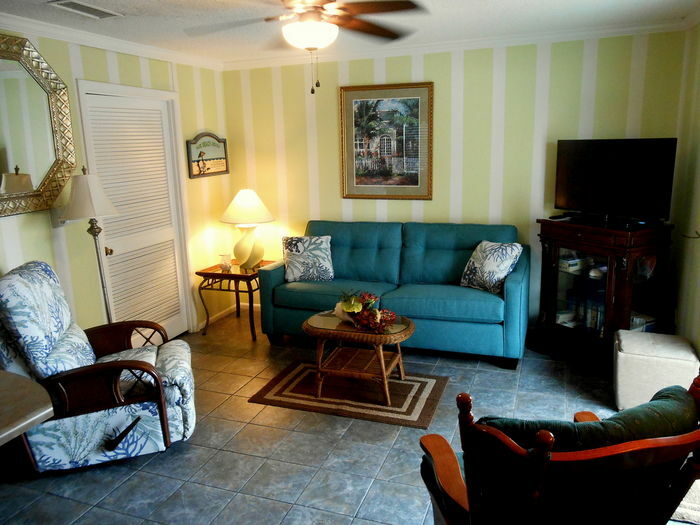 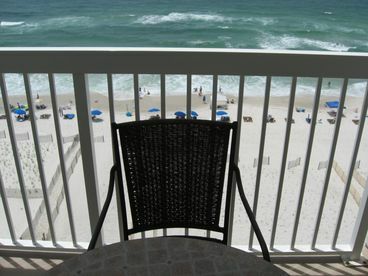 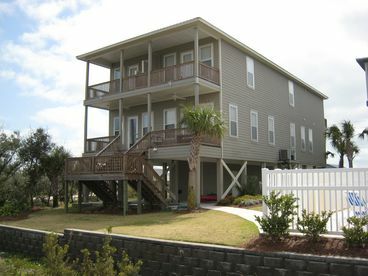 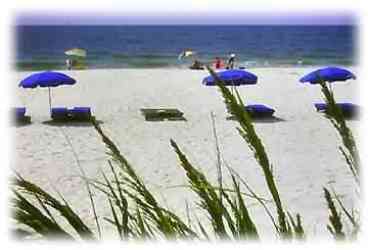 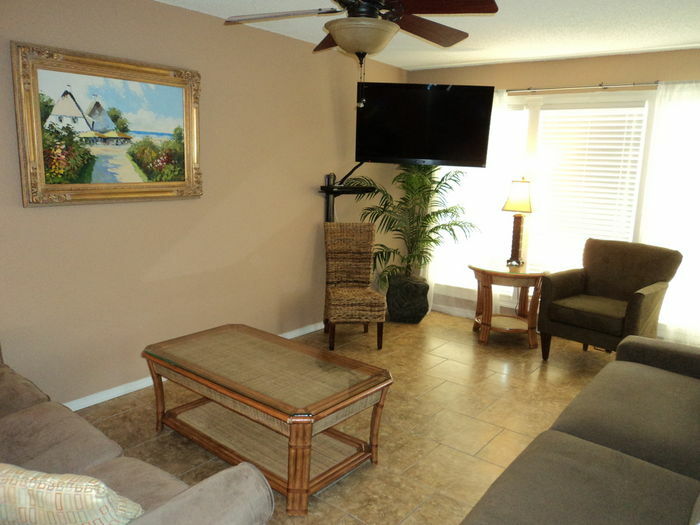 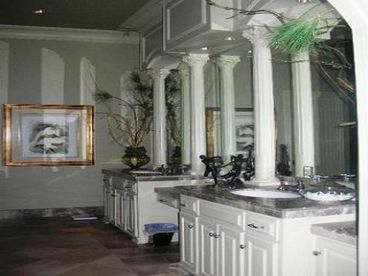 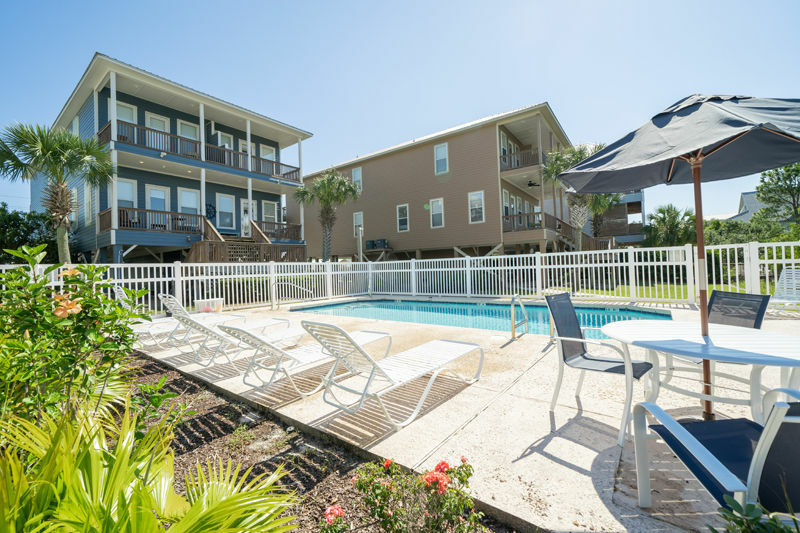 Search 37 Gulf Shores vacation rental beachfront vacation homes, condos in Gulf Shores, Alabama. 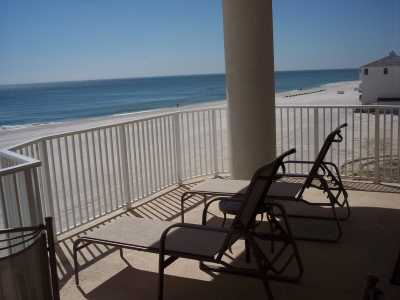 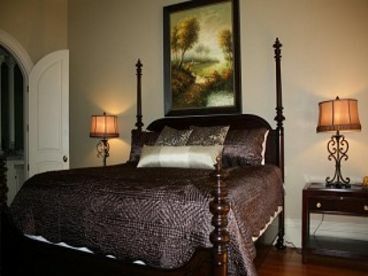 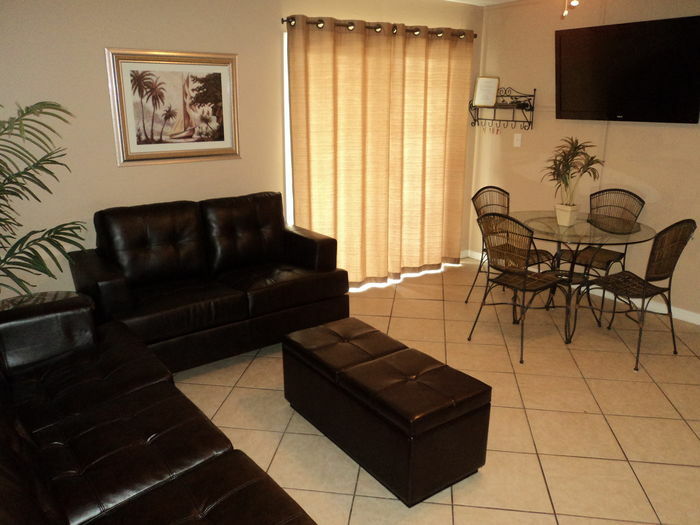 2 Bd/ 2 Ba Plantation Condo w/View - Great Rates!! 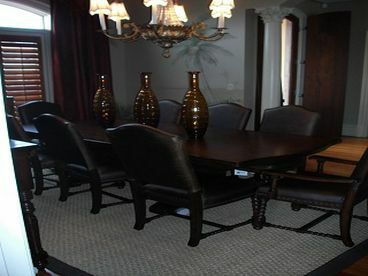 Currently displaying listings 1 through 20 of 37 listings.